“Putin wants the deal. Full stop. 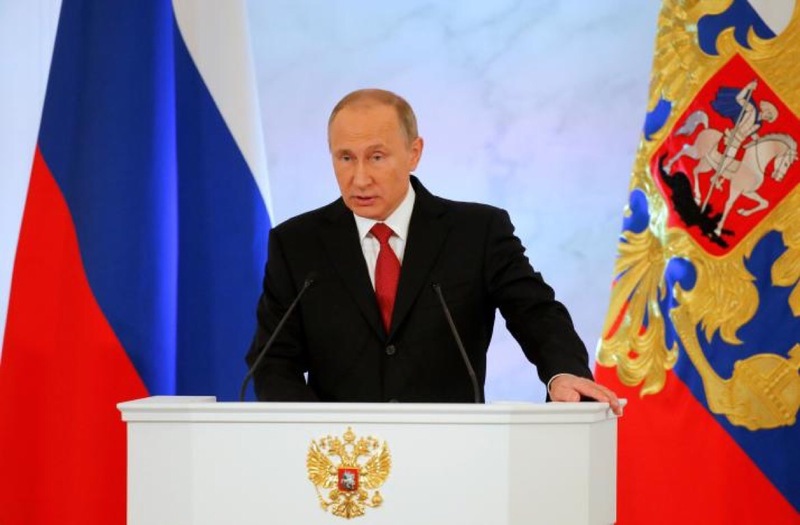 Russian companies will have to cut production,” said a Russian energy source briefed on the discussions. But the individual country commitments required to finalize a deal at Wednesday’s Vienna meeting still required much diplomacy. But Putin established that the Saudis would shoulder the lion’s share of cuts, as long as Riyadh wasn’t seen to be making too large a concession to Iran. A deal was possible if Iran didn’t celebrate victory over the Saudis. “During the meeting, the leader Khamenei underlined the importance of sticking to Iran’s red line, which was not yielding to political pressures and not to accept any cut in Vienna,” the source said. “Zanganeh thoroughly explained his strategy … and got the leader’s approval. Also it was agreed that political lobbying was important, especially with Mr. Putin, and again the Leader approved it,” said the source. 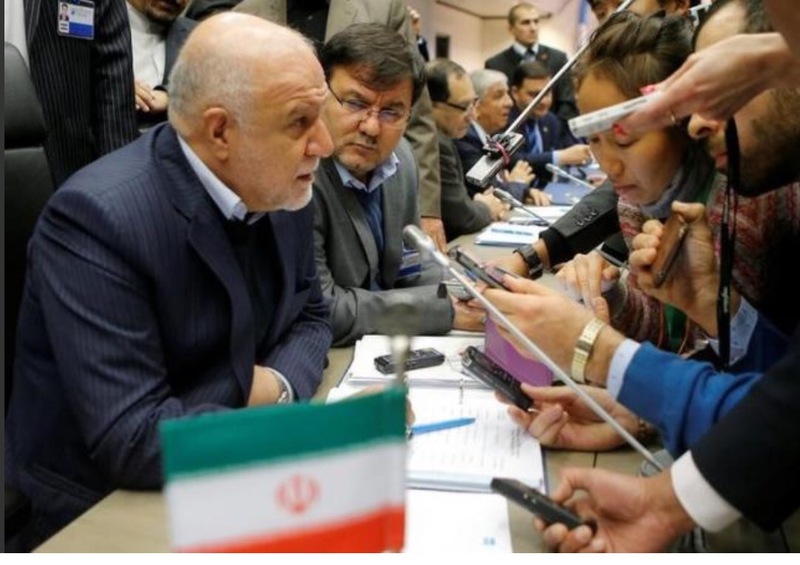 Iran’s Zanganeh kept a low profile during the meeting, OPEC delegates said. Zanganeh had already agreed the deal the night before, with Algeria helping mediate, and he was careful not to make a fuss about it. 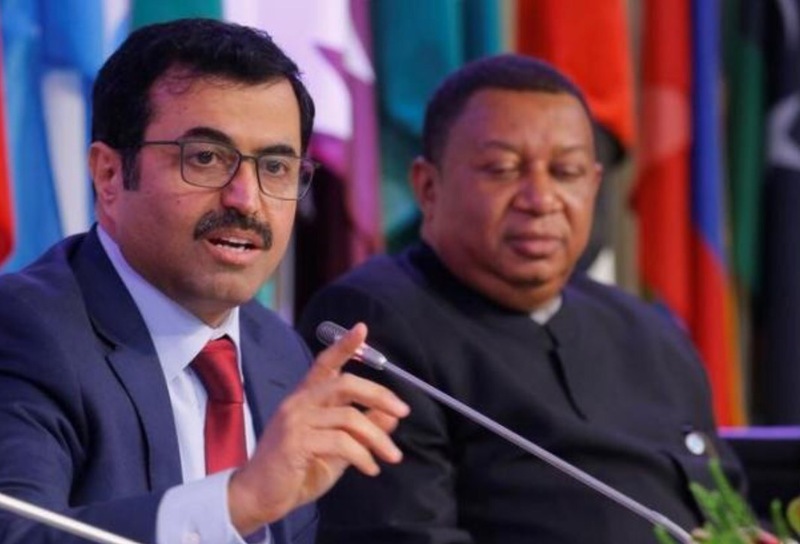 As ministerial talks got underway, OPEC’s second-largest producer insisted it could not afford to cut output, given the cost of its war against Islamic State. “Abadi said: ‘Get the deal done’. 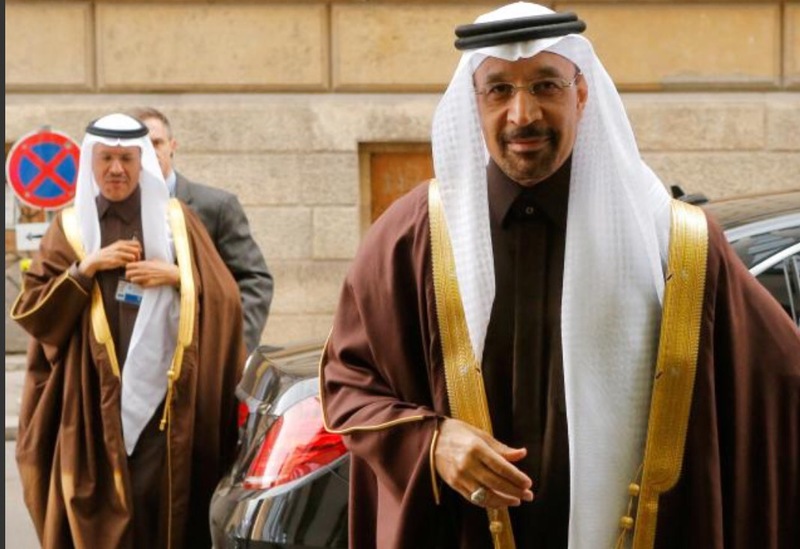 And that was it,” one OPEC source said.